Samsung has partnered with European fintech payment processing firm CopPay and shortlisted seven cryptocurrencies for payments. Cryptocurrencies as a means of payments are slowly catching up and last Friday, Samsung stores in the Baltic States announced that they will start accepting payments in seven different cryptocurrencies. European fintech firm CopPay will be the payment processing partner for Samsung. CopPay currently offers payment gateways for cryptocurrency users across 31 merchant locations. 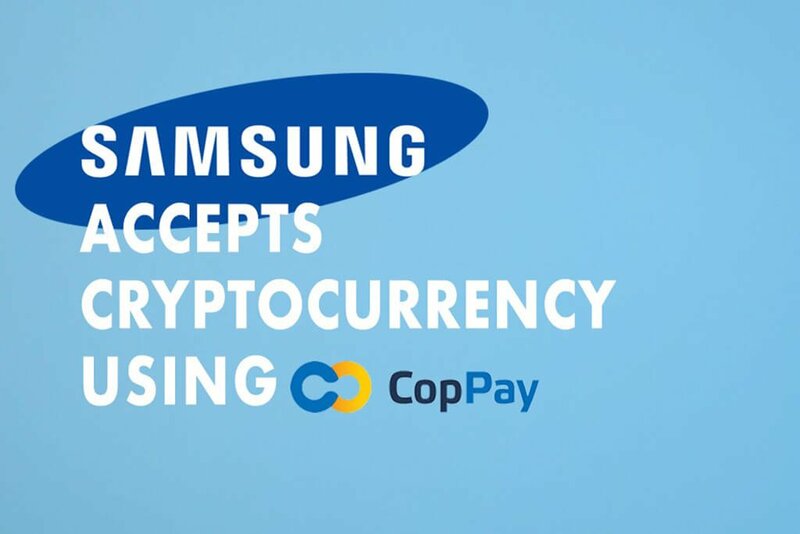 In the official announcement, CopPay mentions that Samsung is currently adopting the trend of crypto payments while following its slogan of “Turn on Future”. The seven digital currencies which the Samsung store will be accepting includes Bitcoin (BTC), Ethereum (ETH), Ripple (XRP), Litecoin (LTC), Dash (DASH), NEM (XEM), and Steem (STEEM). 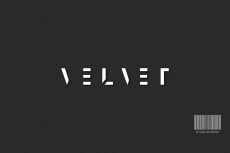 The Baltic region has currently witnessed a growing popularity of virtual digital currencies among its people which has a broad acceptance especially in the states like Estonia, Latvia, and Lithuania. A growing number of merchants accept Bitcoin payments in restaurants, hotels, apartments, bars, clothing stores, specialty shops and massage parlors. Moreover, the Baltic region has little regulatory control in comparison to the rest of the world. At the same time, Samsung is also not a new player in the blockchain and the cryptocurrency space. The tech giant is currently using the blockchain technology to manage its global shipments. 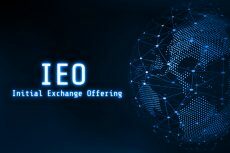 Logistics is one of the potential applications of blockchain and the technology is expected to track global shipments worth billions of dollars a year thereby cutting the overall shipping costs by 20 percent. Moreover, earlier this year in January, Samsung also unveiled that it would be venturing the crypto mining industry by making mining chips. In its earnings report, Samsung mentioned that there was a huge demand for the crypto mining chips. 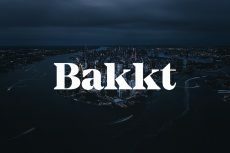 Later in April 2018, the firm also reported a 58% jump in year-over-year profits in Q1 2018, and said that it was partly driven from the demand of crypto mining chips. The announcement from Samsung comes just at a time when the crypto market has been pretty cold in the past few months. Moreover, the regulatory control across the globe has already started chipping-in. 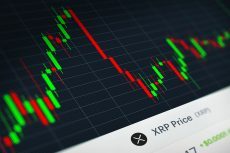 However, there are still few experts from the financial space who believe that Bitcoin and the overall cryptocurrency market can surge higher. “I think the current rally will top out close to but not greater than $10,000. Then we will fall and test $5,000. If that holds then we can rally to $50,000 by year-end,” said Arthur Hayes, co-founder and co-CEO of BitMEX while talking to CNBC.